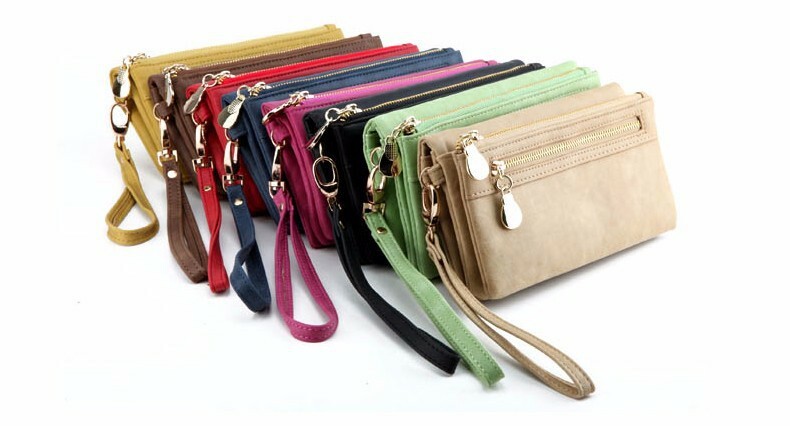 Faux Leather Double Zipper Wallet in 8 Colors. *Free* shipping. Genuine Leather Wallet in 5 Colors. "Free" Shipping. Genuine Leather Long Wallet in 5 Colors. "Free" Shipping. 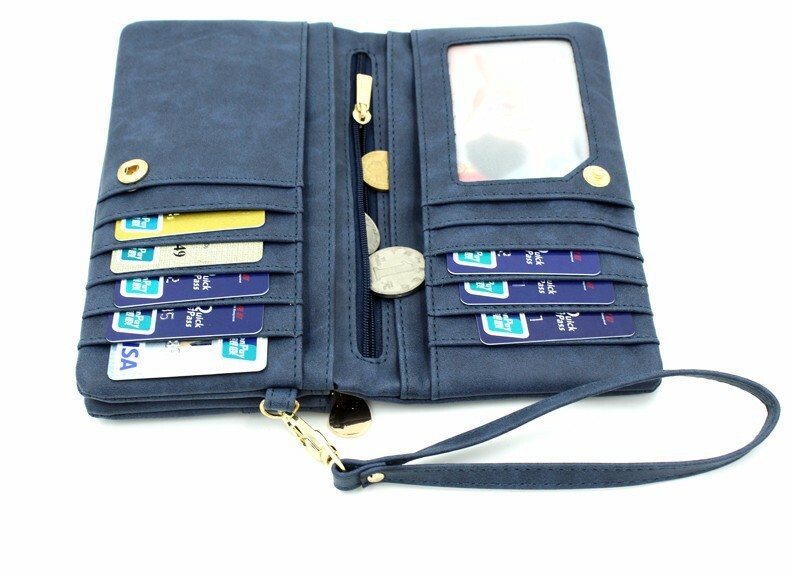 Double Zippered Faux Leather Wallet in 7 Colors. *Free* shipping. Faux Leather Wallet in 8 Colors. *Free* Shipping. PU Leather Wallet in 6 Colors. *Free* Shipping.